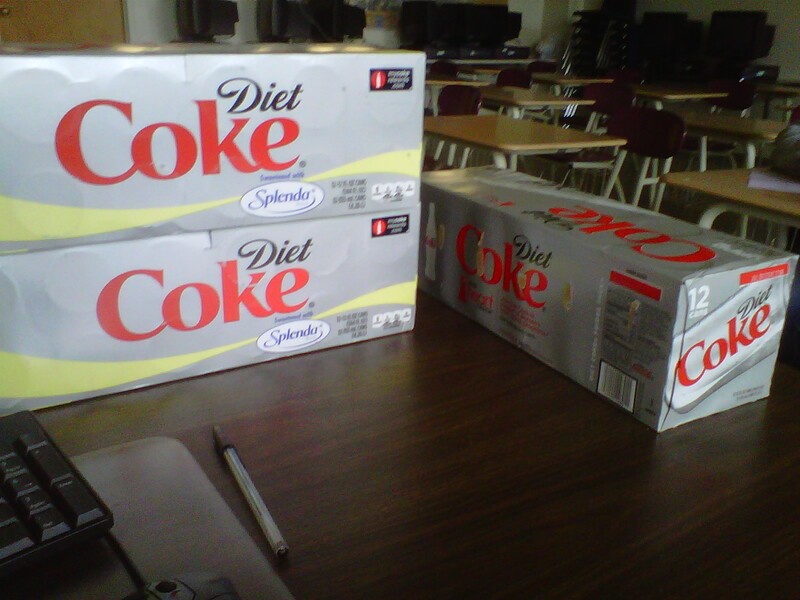 So I may have finally done it…I may have finally kicked my addiction to Diet Coke. The key, I think, was finding a suitable replacement. This was necessary because Diet Coke was pretty much the only thing I drank all day, until I switched to my evening beer. Horribly unhealthy, I know. I have trouble making myself drink water, and I dislike coffee and tea. It was always a dilemma. Also, I quit smoking a few years ago–wasn’t that good enough? My husband (who drinks as much or more than I did) and I made the switch from aspartame to Splenda, but I still didn’t like being so tied to that lovely silver can filled with liquid chemicals. I have read all of the studies about the perils of diet soda, and the ones about how artificial sweeteners trick your bodies into actually craving more glucose. I wanted to quit. The question was how? I read another study saying that one of the reasons people have trouble cutting the intake of diet soda is because they crave the effervescence. Sounded reasonable. I bought some seltzer, and drink it instead of Diet Coke. It seems to be working. I blended a bunch of fruit (strawberries, huckleberries, mango) and froze them in small portions When I want a sweet drink, I just put some in a glass with some seltzer poured over it. Lately, I haven’t even been desiring the fruit, because I can’t taste that initial bitterness that turned me off seltzer. Now I am just waiting for the pounds to melt off, and trying to figure out how to get through an entire class period without running to ladies room to empty my bladder (always imagining my bladder might explode like Bob Wiley thought his would). How do people manage that? Will my body ever adjust? I’m not going to lie, though…I miss it. 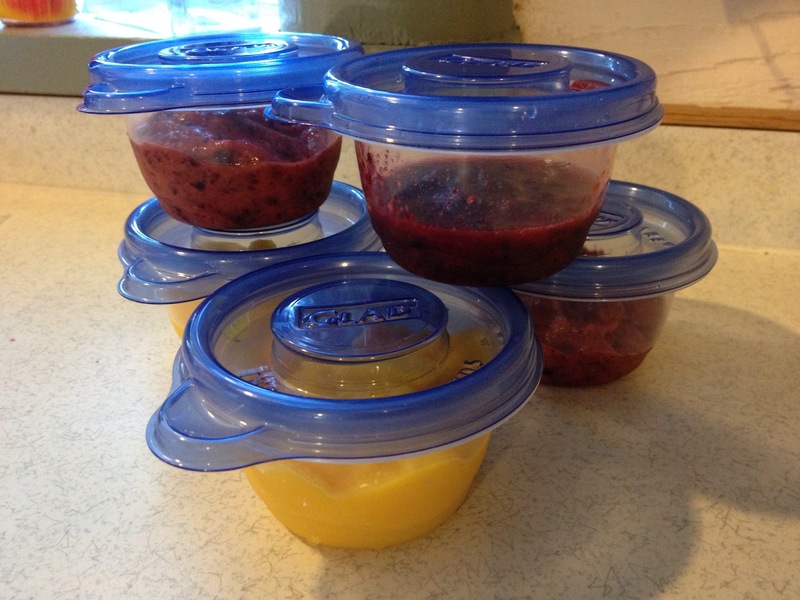 Anyone else found an effective way to kick Diet Crack? This entry was posted in Wellness and tagged addiction, aspartame, Diet Coke, diet soda, fruit, seltzer, smoking, Splenda, What About Bob. Bookmark the permalink. Pingback: Quitting Diet Coke **Update** | How Did I End Up in Montana? I just quit Diet Coke 1 week ago and am drinking water (a bad throat infection made the taste of Diet Coke horrible, so I took advantage of the situation to cut it out for good). I miss it, and the water isn’t sweet, but I’ve committed to getting rid of this terrible habit. I never drank water, Diet Coke was my only liquid intake, just to give you an idea of how bad I was hooked. I have noticed that I am peeing a lot more, feel thirsty, and now I don’t retain water in my lower legs like I sometimes did before. I’ve probably lost weight, as my gut is shrinking. I do feel like something is missing from my life (routine), and feel that quitting Diet Coke and 7 months ago, cigarettes is making my body do some serious readjusting. Keep going, it’s a great healthy change and worth the occaisional uncomfortableness! I know how you feel! Numerous Diet Cokes (ok…and a beer or two) were my only liquid intake as well. I am drinking seltzer water now, but can’t seem to lose the bloated feeling. I wonder if my body just needs this long to readjust to not being dehydrated all the time? Time will tell. Thanks for the support…as much as I loved it and miss it (like cigarettes), that stuff was nasty! Pingback: On the Occasion of My FIrst Acupuncture Appointment | How Did I End Up in Montana? I agree with you about the throwbacks. That is what I will probably have when I’m treating myself. I have fond memories from high school of drinking Mountain Dew out of a glass bottle. But–the calories would doom me. Right now caffeine is coming from a tiny dose of 5 hour energy…not much–maybe one bottle in three days. Is that counterproductive? Not one that is without calories, but the Pepsi and Mountain Dew Throwbacks are what a pop should take like. If only Dr. Pepper would do it, I’d be happy. I am a snobby coffee drinker, so I get my caffeine that way. Good luck! Let me know if the pounds fall off. I use a sugar free coffee flavoring, and I’ve been thinking it needs to go. The problem would be increasing the calories! Ugh.